Sligo Grammar School has existed in various forms for over 400 years, its constitutions reflecting the changing outlook and needs of society. 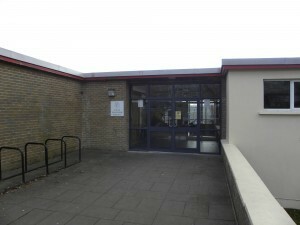 The present school incorporates part of the Charter School which was set up in 1752 under the Royal Charter. This school closed in 1843. The oldest thread of the school is the Diocesan School in Elphin which was founded during the reign of Elizabeth 1 in 1570. 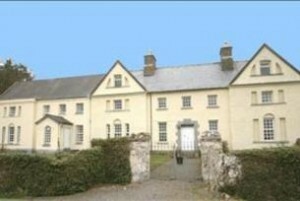 In 1862 the Elphin Diocesan School was moved by Royal Charter to the buildings which had formerly housed the Charter School. 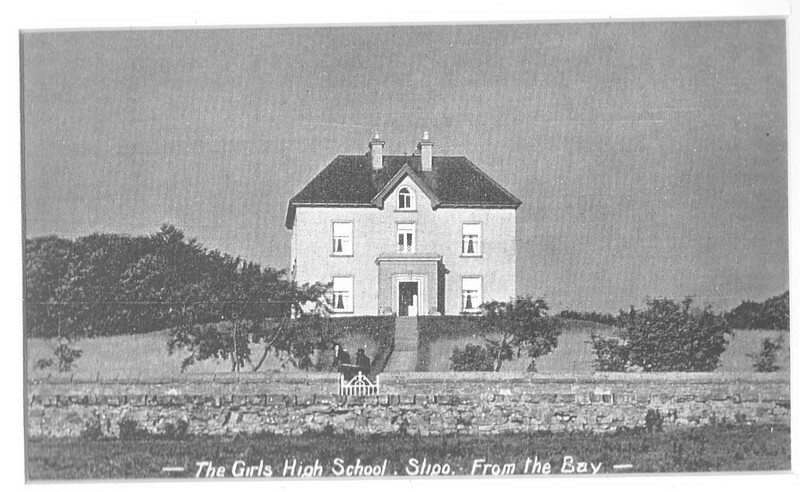 In 1907, the school buildings were conveyed to the Incorporated Society who closed their boarding school at Primrose Grange under Knocknarea and built spacious dormitories and classrooms (now the boys house) on the present site, of Sligo Grammar School. 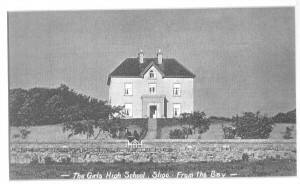 In 1947 Sligo Grammar School, which was an all-boys school, was merged with Sligo High School, an all-girls school which was founded by Dean Ardill in 1911. 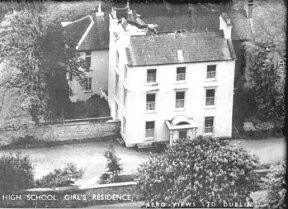 The premises of the High School (now Markievicz House) were closed and the residence known as the “Hermitage”, adjoining the Grammar School, was purchased from the Campbell family to house the girl boarders. 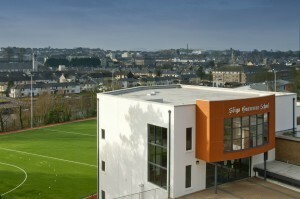 The New Teaching Block was added in 1972. In August 1976, the school was leased by the Incorporated Society to Sligo Grammar School Limited, which runs the school through a local Protestant board. “The Hermitage” was destroyed by fire in November 1976 and was replaced by a new residence in September 1978. 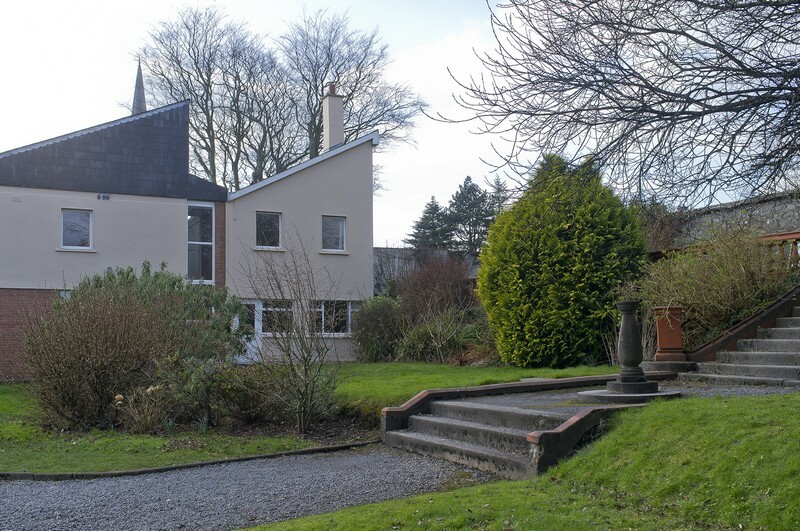 Additional building were added incrementally but the major development took place in 2012 when an investment of approx €3.5 million was made. 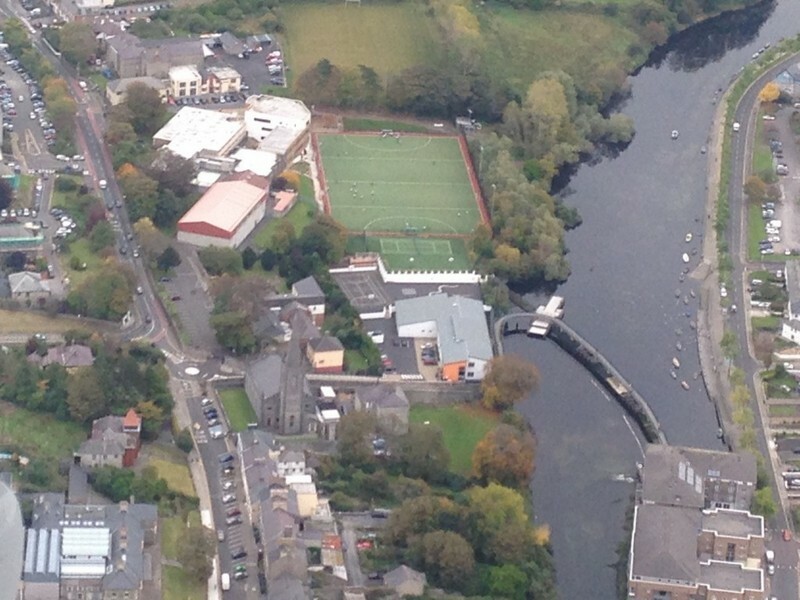 The whole school was renovated with in addition a new extension and an astroturf pitch and a fully re laid Rugby pitch. 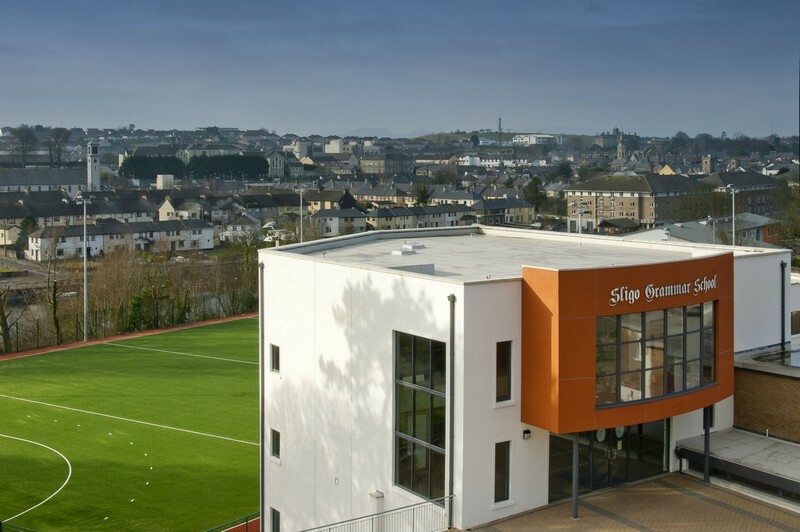 These excellent facilities place Sligo Grammar School in a position to deliver a well rounded education as excellent as any other educational establishment in the country.